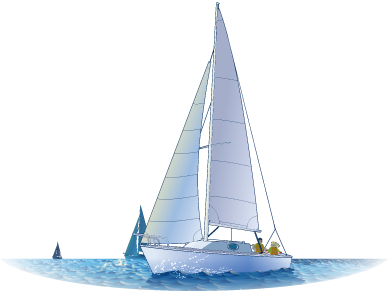 Learn the vocabulary, parts of the boat & sailing theory. Prove your new found knowledge. 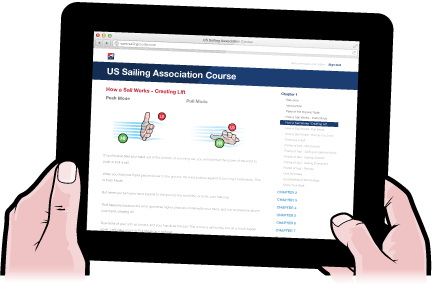 Locate your nearest US Sailing training centre and set sail! From bow to stern, we put you at the helm. Build confidence and increase your skills before you even step on board. Gain a true understanding of every part of the boat, what they do, and how to handle yourself out on the water. 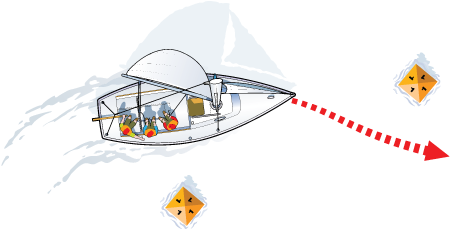 Raise the mainsail, get comfy, and get started! 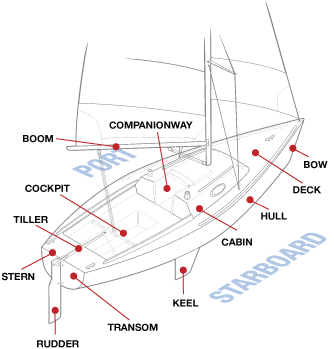 Learn the parts of your boat and rigging. 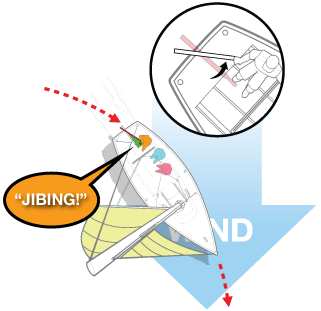 Tacking and jibing, like an old sea dog. Ready to take on the challenge for real! Incredibly detailed illustrations capture and focus key learning objectives. Theories that would appear complicated or unclear in real-life, in real-time, are highlighted and isolated in ways that show exactly what’s going on. Get started and see for yourself! Have the narration guide you, or turn it off and read on your own. The choice is yours. Get active and read yourself, or listen as the voiceover carries you along like a well timed gust of wind. Grab the mainsheet and get going! Animated illustrations show you exactly how the wind and sails behave like never before! 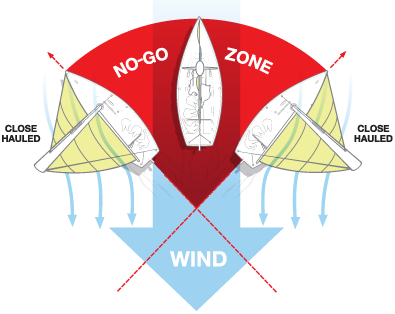 Wind is the heart of sailing, and showing you what that wind is doing is at the heart of this course. Let out your sails and see the effect.